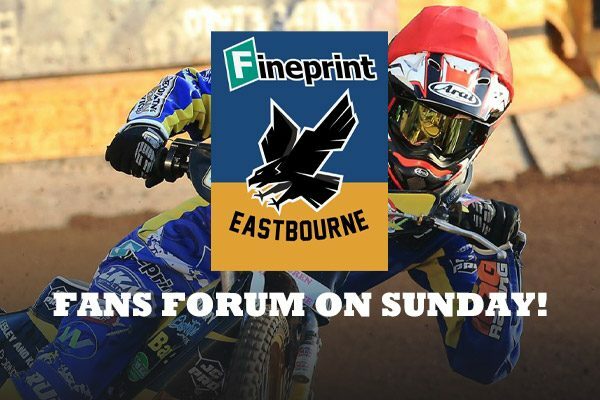 The classic voice of Eastbourne Speedway is back. Kevin Coombes will be the ‘man on the mic’ when professional speedway racing comes back to Arlington Stadium this spring. 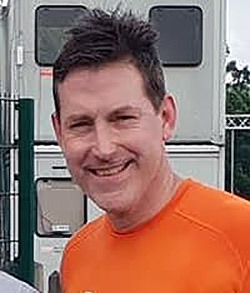 Coombes, who was the club’s presenter for many years during the Elite League era, will return with his regular ‘sidekick’, BG – Barry Geer. 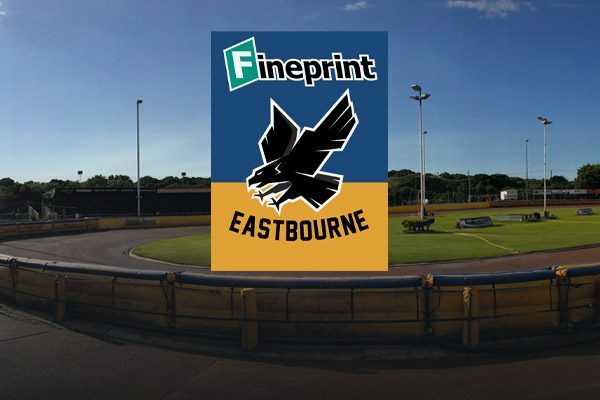 The Eastbourne Fineprint Eagles Director of Speedway, Jon Cook, said: “We are on a mission to give the fans what they want. “ To have Kevo and BG fronting the show is a massive step as they represent the face of the club, along with the riders. “Kev is rightly regarded as Speedways No1 presenter, announcing every year at the British GP in Cardiff. “It will be great to hear his dulcet tones ring out across Arlington before the band strikes up Sussex by the Sea this season. *Fans are reminded that the forum at the stadium clubroom is from 2 to 4pm on Sunday. There will be an introduction, structured Q and A followed by a chance to have informal one-to-one-type chats with club officials. And that first meeting at Arlington in the 2019 season? Saturday, April 6, against Birmingham in the Championship Shield. 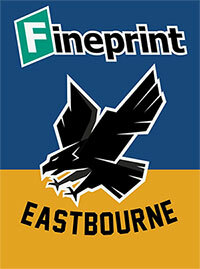 Click here to view the Eagles full fixture list.